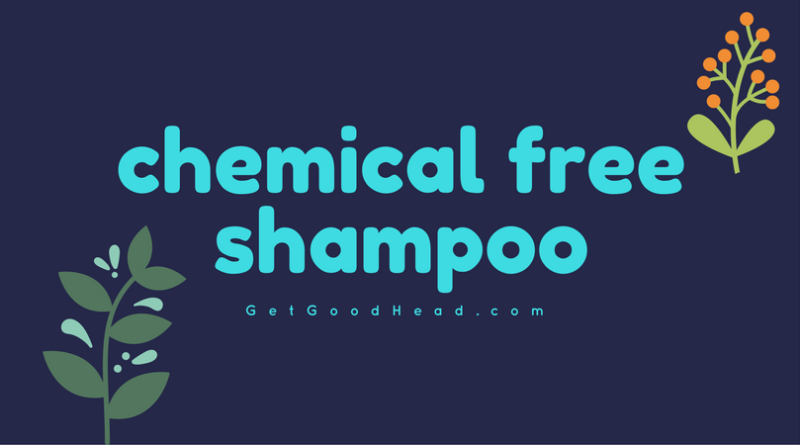 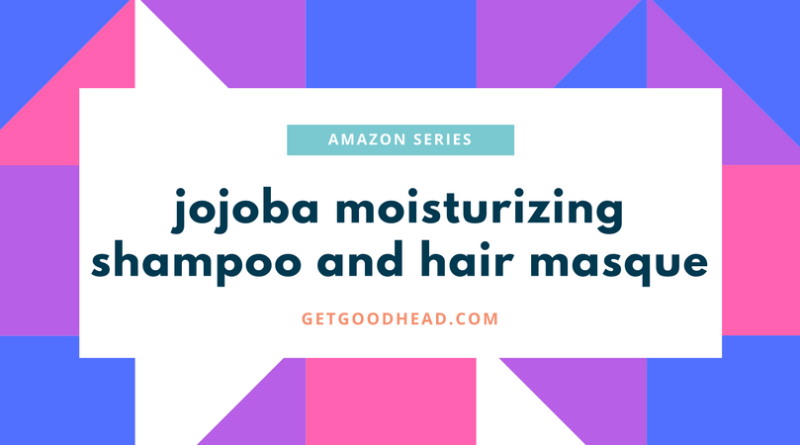 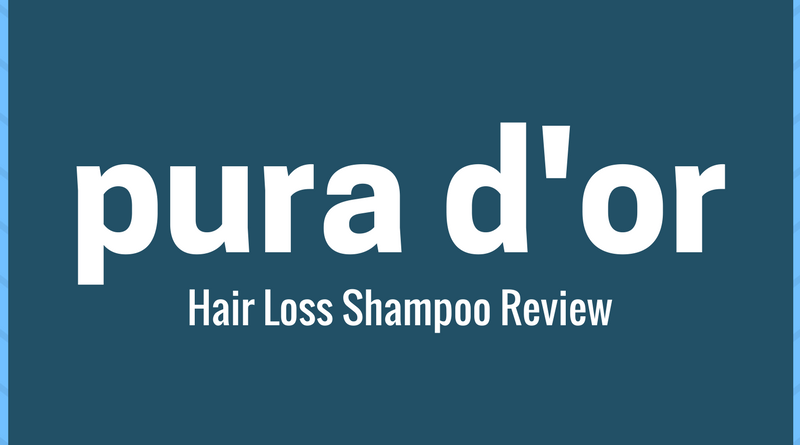 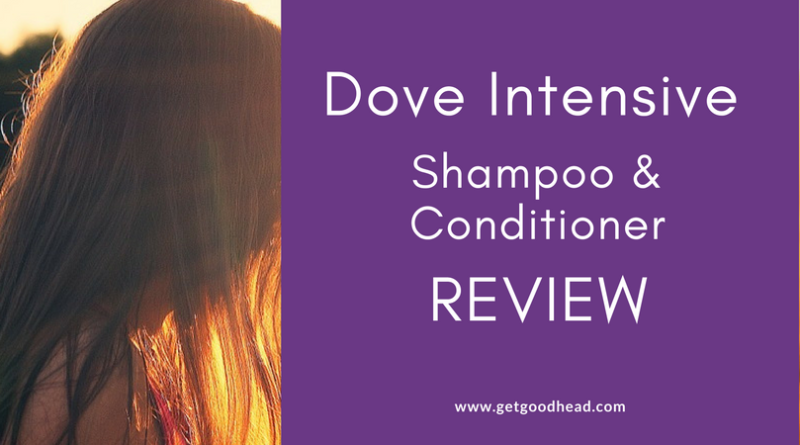 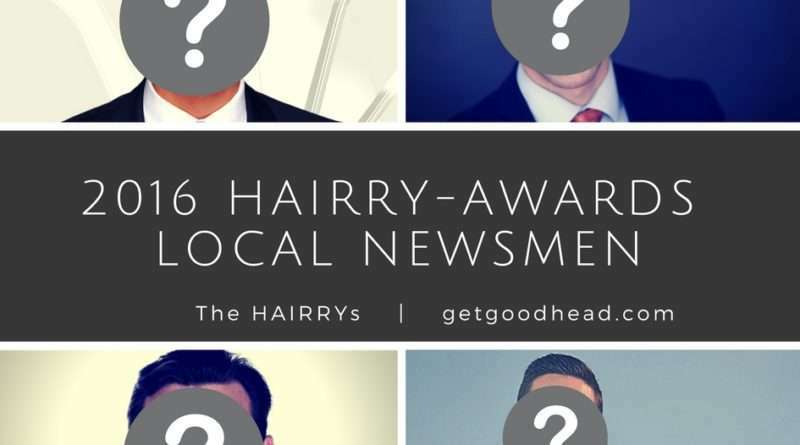 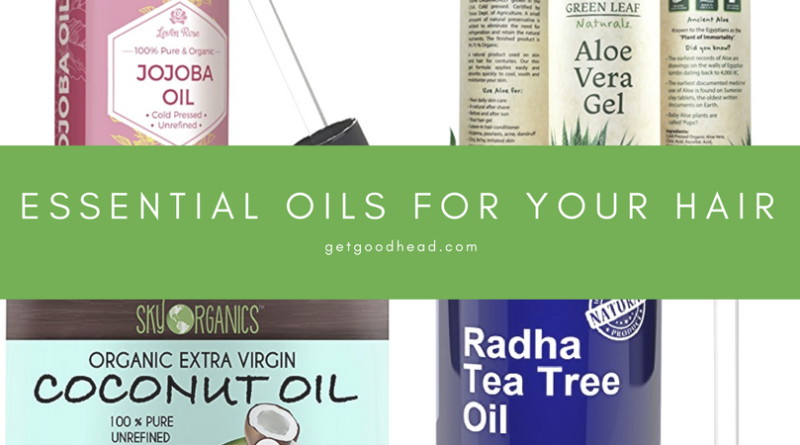 Get Good Head - Page 4 of 9 - Find the best shampoo! 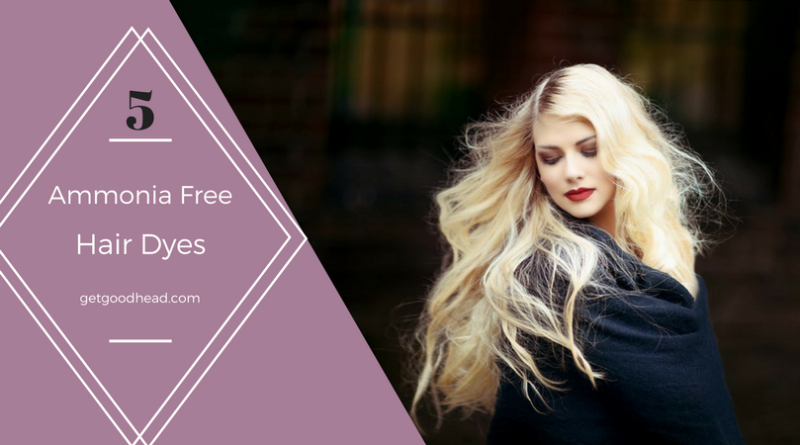 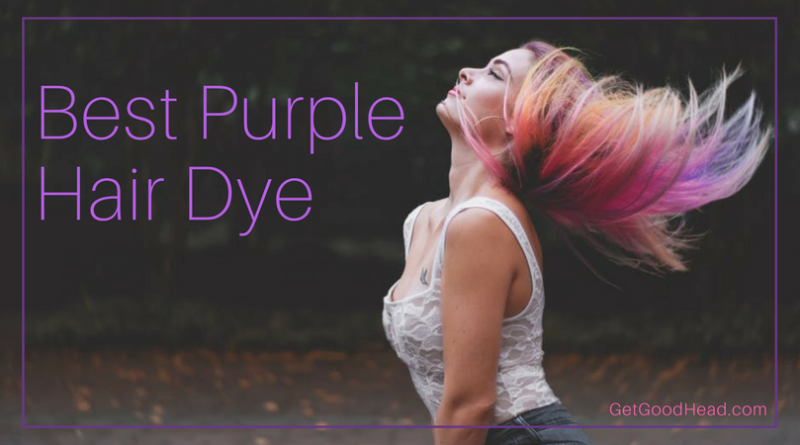 5 Favorite Ammonia Free Hair Dye Brands Have you ever wondered how color dye permanently changes the color of your tresses? 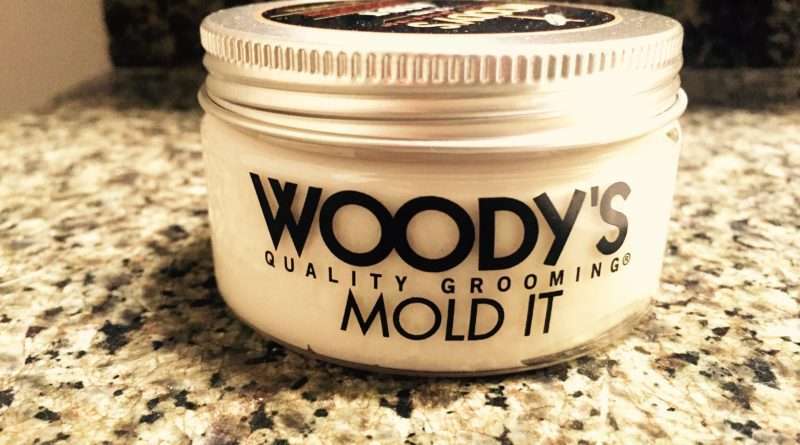 Is Woody’s Mold It Paste For Men Worth It? 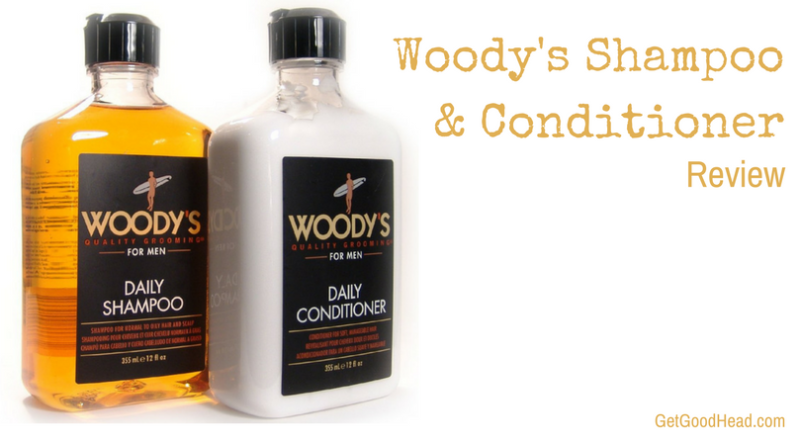 Woody’s Mold It Paste is the best product Woody’s has ever released!